 RegisBuilt provide seamless building project management for our construction projects. 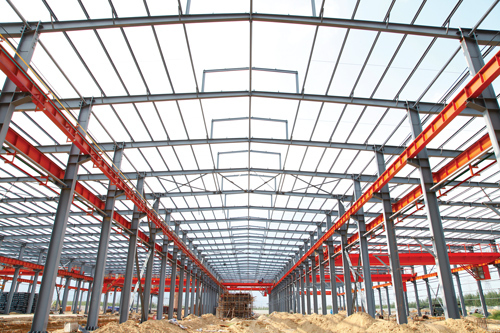 From start to finish, we oversee all aspects of the building process. We ensure that you are engaged during the project's implementation according to your needs. We provide regular transparent communication during the build process, providing progression reports of the build. We use our solid industry experience to give you accurate estimates for the build time lines. We keep it simple and transparent.